The widening gulf between British Jews and the anti-Israel left – born out of antiapartheid campaigns and now allying itself with Islamist extremists who demand Israel’s destruction – did not happen overnight or by chance: political activists made it happen. This book reveals who they were, why they chose Palestine and how they sold their cause to the left. 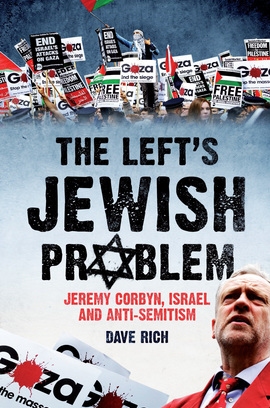 Based on new academic research into the origins of this phenomenon, combined with the author’s daily work observing political extremism, contemporary hostility to Israel, and anti-Semitism, this book brings new insight to the left’s increasingly controversial ‘Jewish problem’.